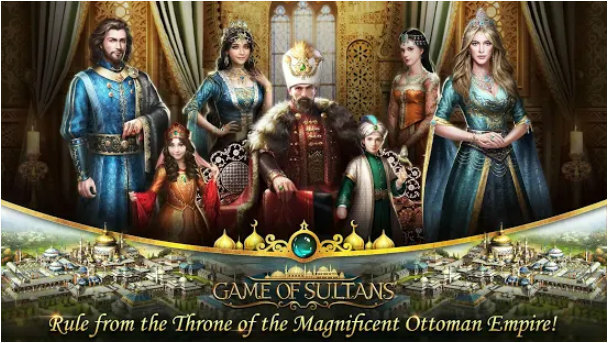 Game of Sultans is an exciting new empire simulation RPG game in which you get to experience the life of a Sultana king of Europe and the Middle East! 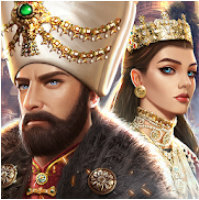 Every detail has been attended to so that players can immerse themselves in brutal wars, military strategy, flirtatious romance, empire management, political intrigue, and more! – Recruit warlords – Rally a fearsome council of historical viziers!